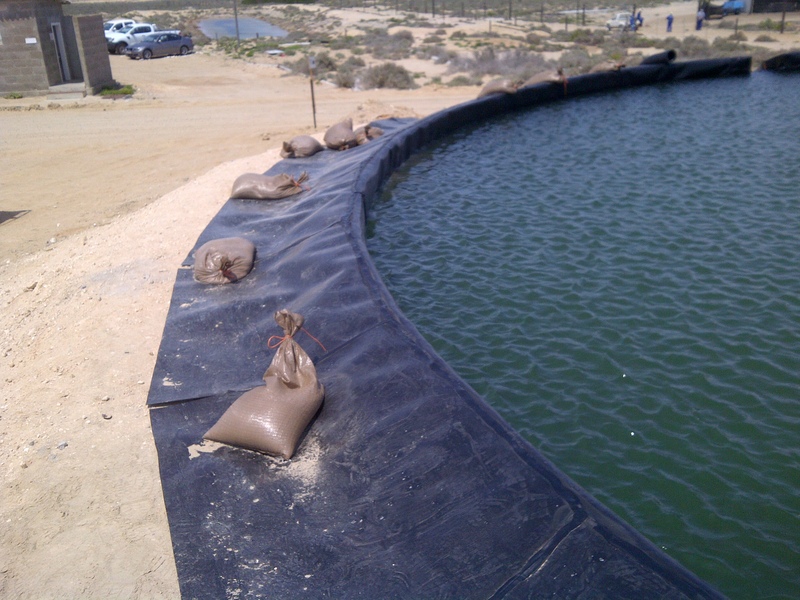 Supply of replacement liners for use in existing structures. 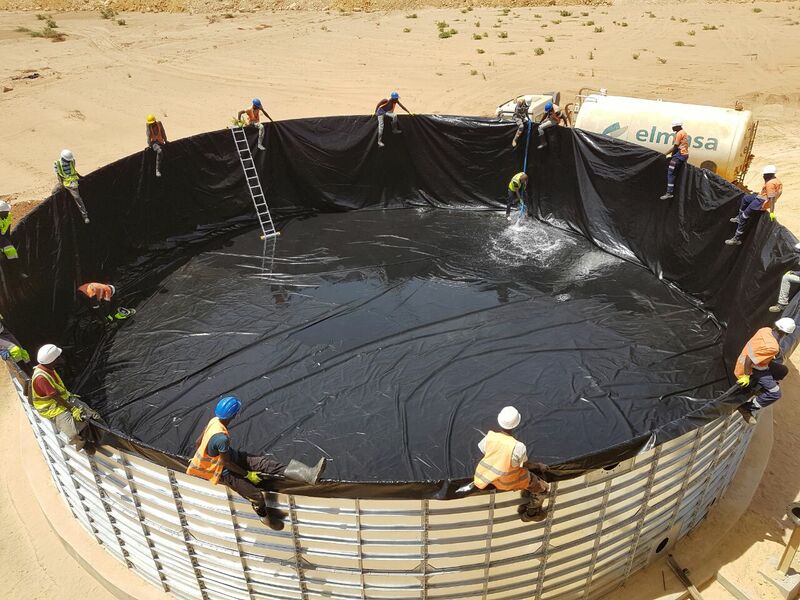 Hydrex® supplies a wide range of water containment membranes that are suitable for the re lining of almost any existing structure or container. This is an affordable alternative where existing structures lend themselves to being re lined. Our linings can be customised to any size and are made to fit various shapes and sizes. 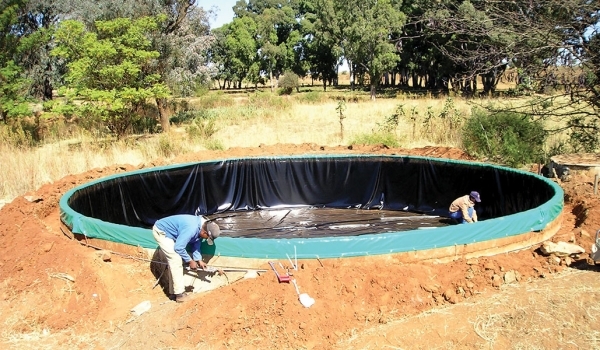 We regularly make linings for corrugated tanks and reservoirs, replacement liners for all types of mesh and panel reservoirs, including traditional brick & cement reservoirs. The only requirement is that the existing structure must be strong enough to contain the pressure of the water. Our lining materials vary depending on the application and the clients requirements. 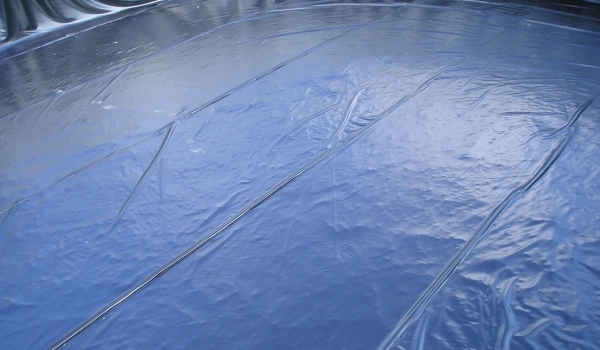 PVC liners, Supported PVC (Tarpaulin) and LDPE liners are our preferred choice of lining material for standard water based application. Please contact us for your chemical storage requirements. 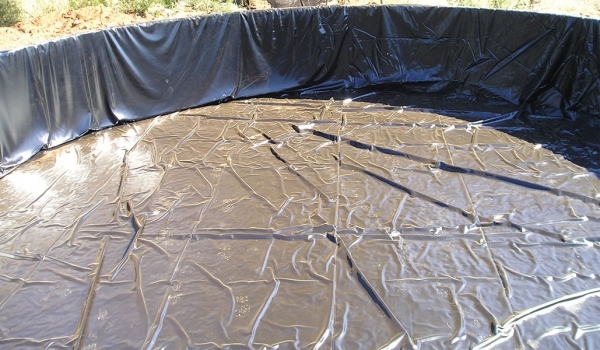 Click on one of the support documents below for tips, information and hints on how to line your existing leaking structure.